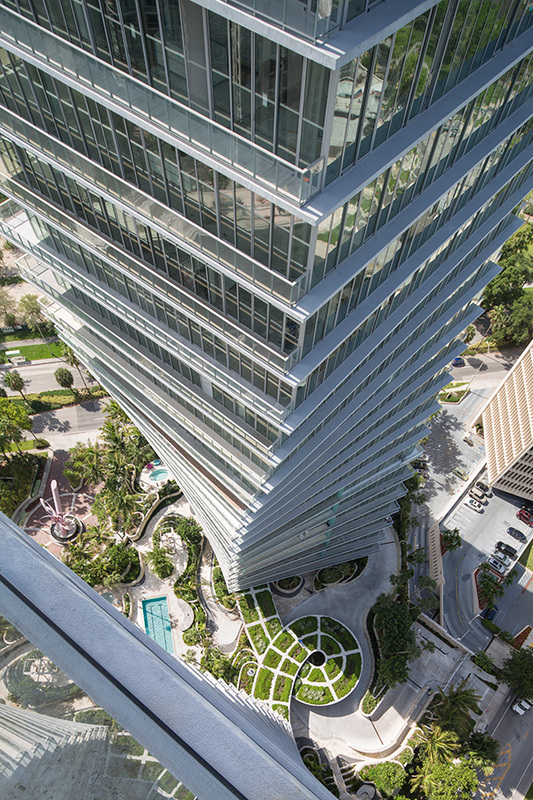 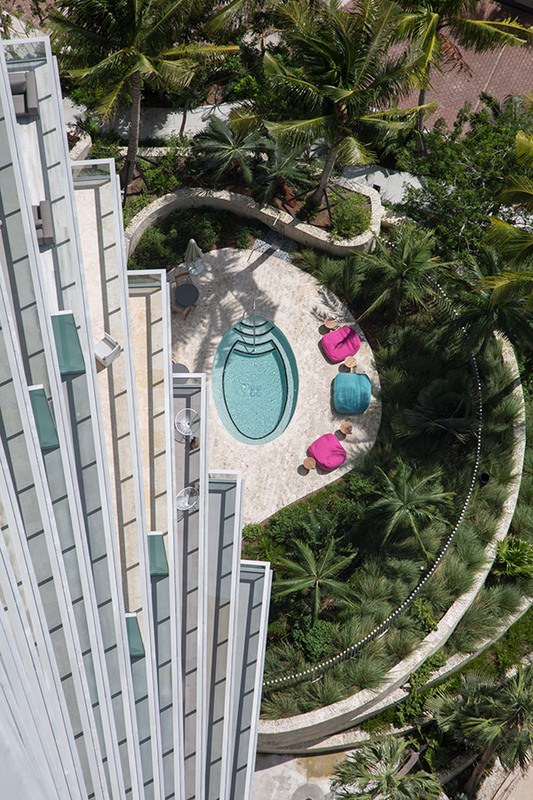 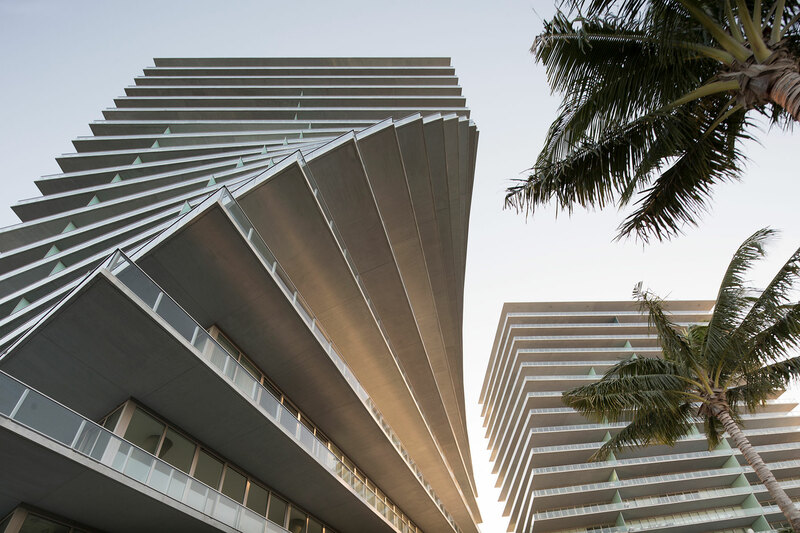 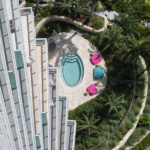 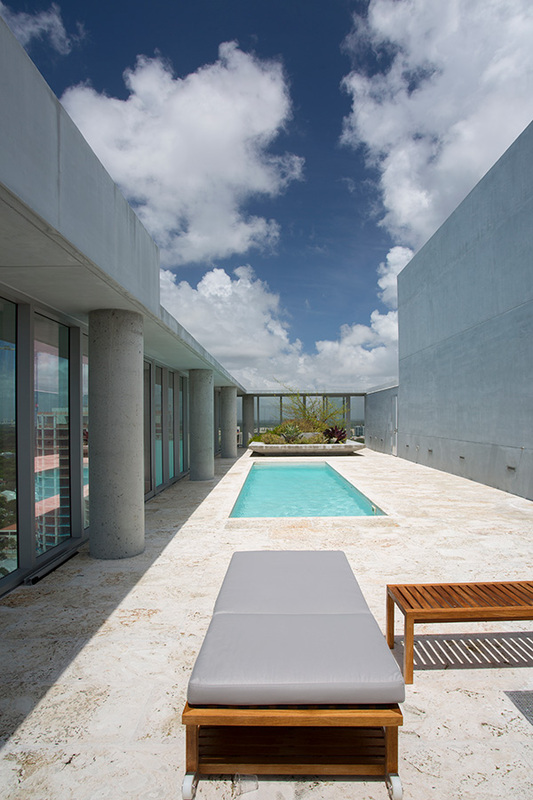 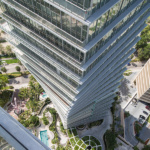 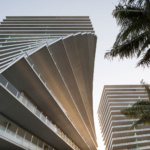 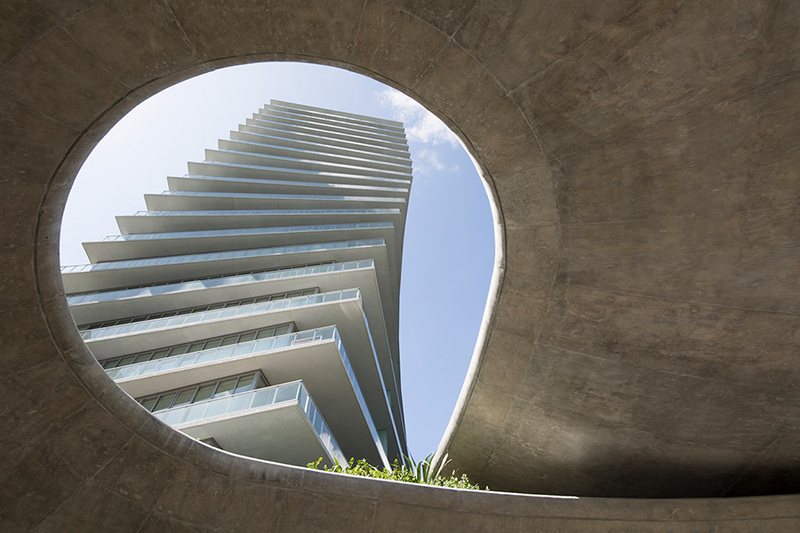 Grove at Grand Bay, a pair of 20-story twisting glass towers located in Miami’s historic Coconut Grove neighborhood, marks BIG’s first condominium design completed in the United States. 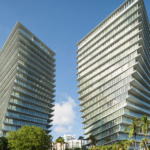 The 98-unit, sold-out development, which was also the first new residential project completed in Coconut Grove in over ten years, has helped lead the rejuvenation of the neighborhood—an area long known for its bohemian attitude and laid-back waterfront lifestyle. 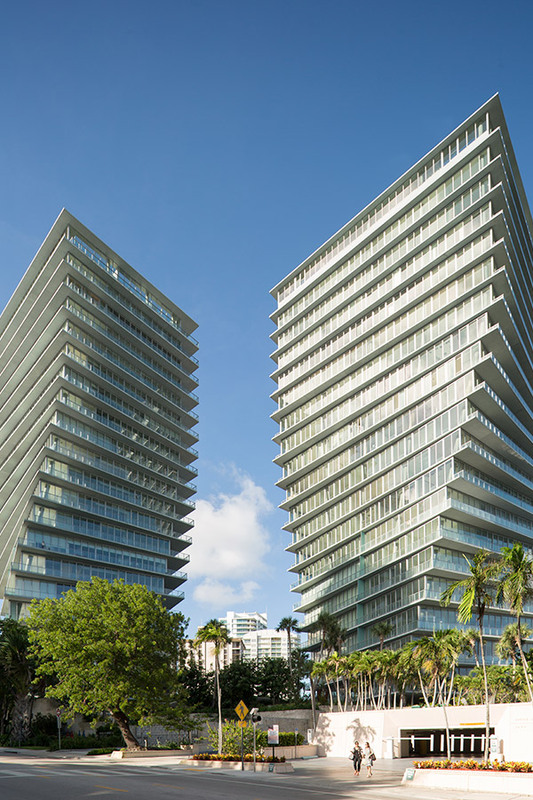 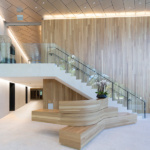 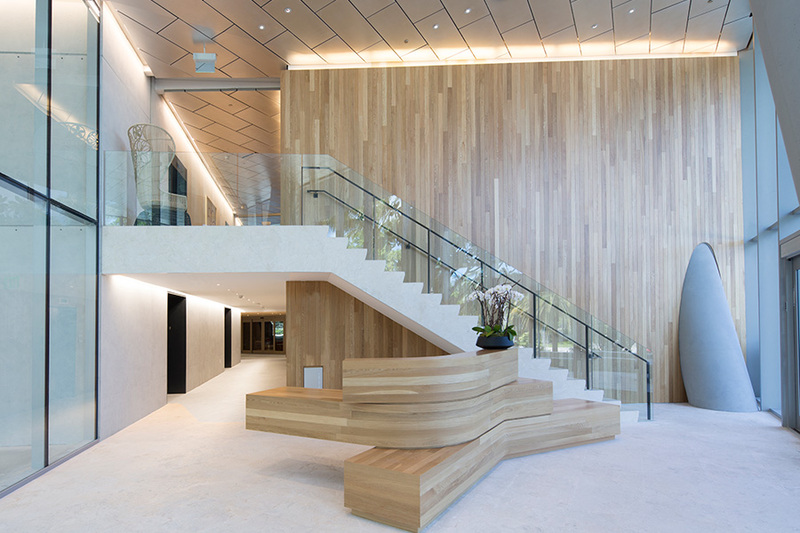 On first impression, the design appears to be a purely aesthetic move, conceived from the outside in; but in fact, the shapes of the Grove at Grand Bay towers were generated by inward necessities following an exhaustive study by the firm. 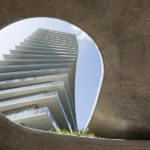 The team searched for the ideal form that would allow maximum views for every unit in both buildings, gradually settling on two tornado-like towers to achieve the most effective orientation.